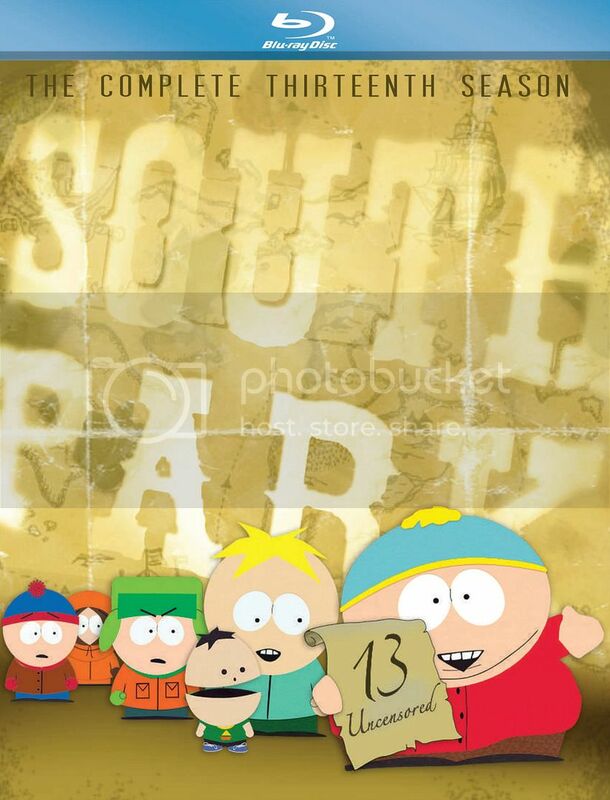 South Park: The Complete Thirteenth Season comes to Blu-ray with a 1080p AVC/MPEG-4 video presentation for all 14 episodes. This is a marked improvement from season twelve’s Blu-ray last year in several aspects. Season twelve was released on Blu-ray with 1080i AVC/MPEG-4 video presentations and the first half of the season was cropped to look widescreen like the latter half which was produced originally in widescreen. Last year when I reviewed Season Twelve, I was actually quite satisfied by the results. Looking back though, there are some annoying issues that do occur with season twelve that are not present here. The last season featured a noticeable ‘ghosting’ style effect when the characters would speak, which is not an issue at all this season. This season does have a few notable issues, but they are relatively minor. A lot of the issue has to do with the simplistic style of the show itself; it’s basically lines and colors. Lines are usually very sharp, but there are a few moments where the lines look a bit jaggy. The show’s cardboard texture environments look quite strong in high-definition. Colors as expected are vibrant and really leap off the screen. Every color is presented nicely, there’s no bleeding and black levels are always impressive throughout. There are moments of banding, which I think could have been avoided had each episode received a slightly bigger encode (I mean they did use BD-50 discs but just slightly over half of each discs storage capacity. Over the past year I’ve been exposed to many more animated releases on Blu-ray, and what was quite impressive last year is just not as impressive anymore. I thought the transfers last season were very good, but there were issues which I should have brought up but thought it was possibly the cheap looking style of the show for many of the issues. This season is a marked improvement from season twelve on Blu-ray and I think any viewer will appreciate the improvements. 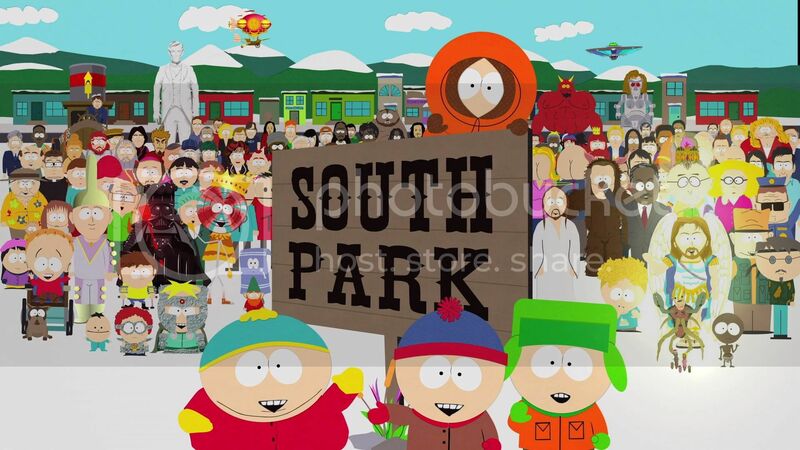 South Park while not the greatest looking animated show definitely benefits from the high-def treatment nicely. 8/10. An English 5.1 Dolby TrueHD audio track is included for the lossless option on both discs. A standard 2.0 Dolby Digital stereo track is also included for each episode. Optional English subtitles are included. I of course went with the English 5.1 Dolby TrueHD audio track, which like last season is surprisingly aggressive. This time around I had decent expectations of the mix and it definitely delivers, the show is very simple so the mix can be quite simple as well. That being said, when a scene or musical moment allow, the surround use gets a bit more active. The clarity of the dialogue presented is crisp and clear, front and center as expected. The show’s audio effects and music moments open up the mix and definitely make the production values look significantly higher. The quality of everything is presented is very clear. 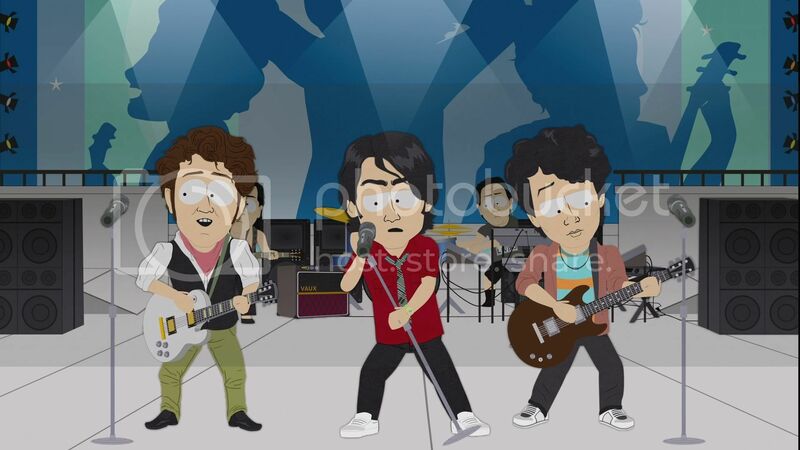 Truth is, I don’t think the show will ever make for demo material. It’s a simple style show and while there are some very strong surround moments throughout, the show doesn’t necessarily call for it. I think anyone can appreciate the lossless mix included for each episode as they definitely sound far more impressive than the standard Dolby Digital tracks included as well. I don’t think the show could have sounded much better. 8/10. With Matt and Trey, mini-commentaries for each episode are included and are quite brief. 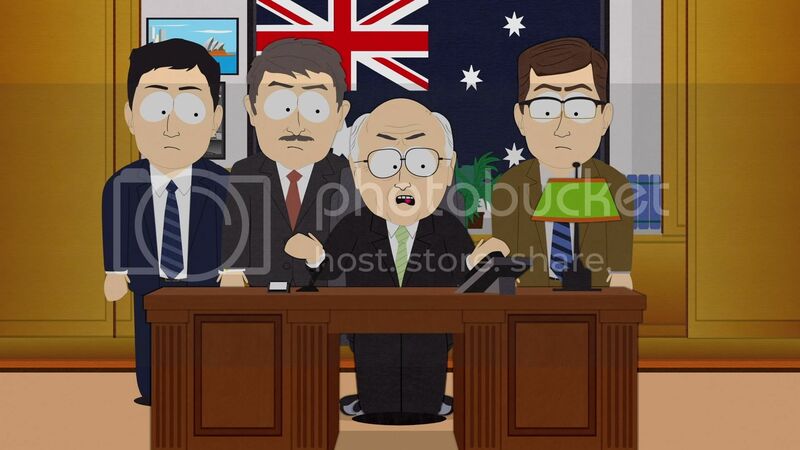 Larry Hryb, also known as ‘Major Nelson’ gets an exclusive tour of the South Park Studios. Eight deleted scenes are included and are presented in high-definition. There are very few extras included. I think the audio commentaries are slightly entertaining, but I didn’t go through them all to be honest. 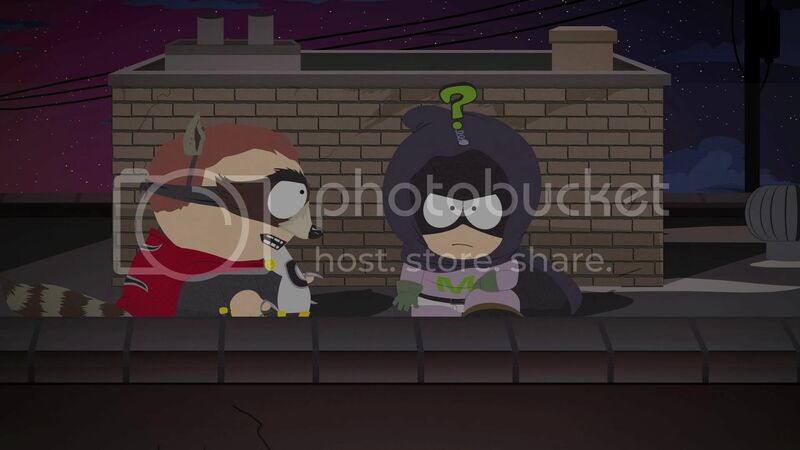 The Inside XBOX feature is pretty cool and the deleted scenes I believe are a first for a South Park season release. Overall the features get old quick, which is disappointing. 4/10. 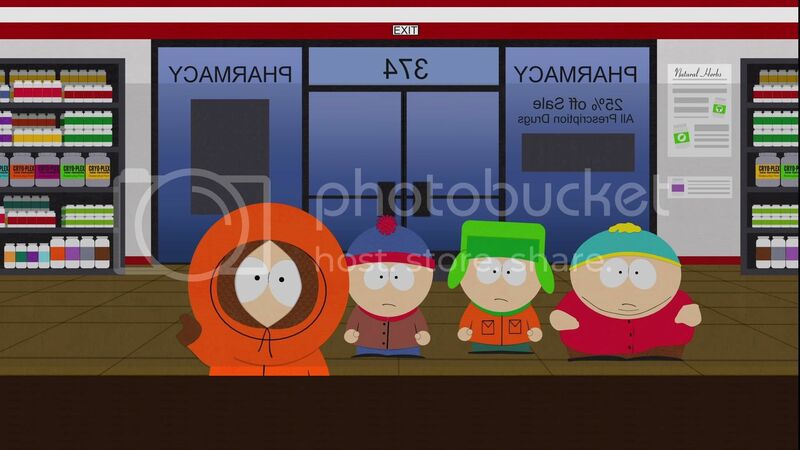 South Park: The Complete Thirteenth Season does nothing to stand out among the previous seasons released, but only because the show has always been clever. 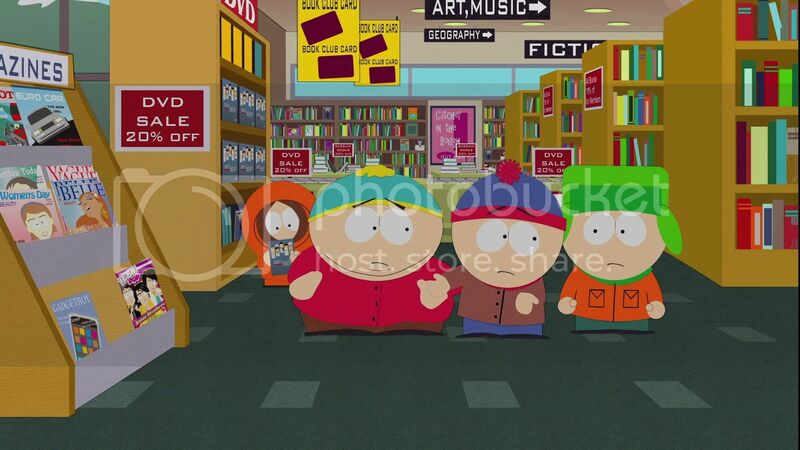 For those of you who read my review of the last season, you would know that season twelve my first real introduction to the South Park series, a series in which I quickly became a fan. I have always known about the show since it first aired, but to be honest the cheap look of the show turned me off. I also didn’t get the humor, but this was based on probably three minutes of a random episode years ago. Season twelve is when I gave the show a real chance with the high-def release, and I found the show surprisingly smart and hilarious. I also quickly embraced all the characters in the show and found myself finishing the season in a very quick amount of time. The show isn’t afraid to push boundaries and definitely makes fun of some touchy subjects, which is refreshing. 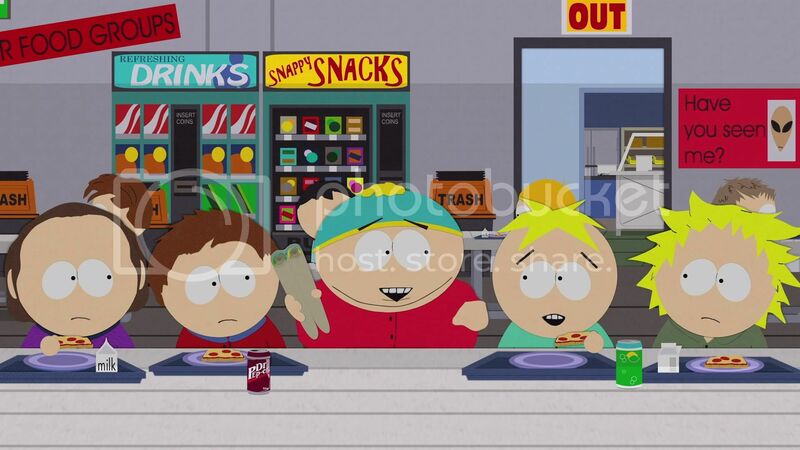 The fact that these are kids getting in all these situations only makes the show that much more funny and ironic. Season thirteen brings the same humor quality from previous seasons, only updated with semi-current events. 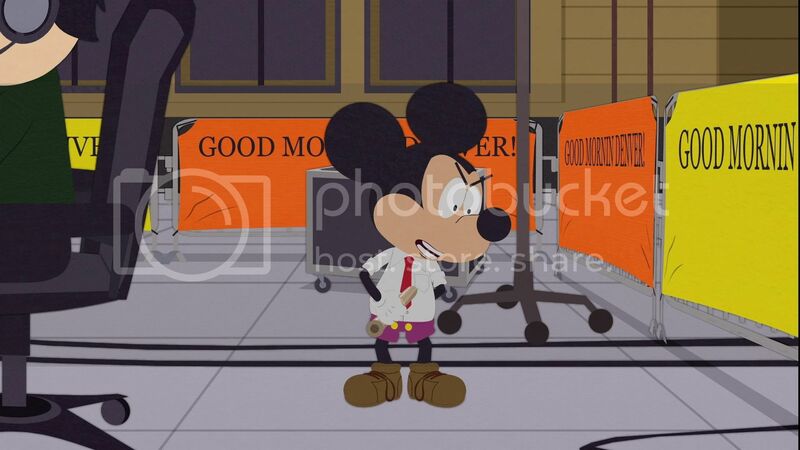 This season includes some very funny moments, particularly some pretty funny jabs at The Jonas Brothers and Mickey Mouse. 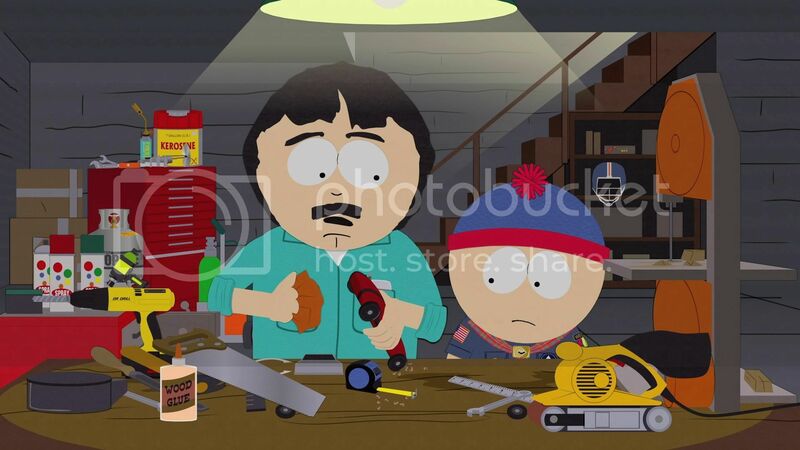 This season also features Cartman’s version of Lady Gaga’s ‘Poker Face’ and an episode all about dead celebrities including infomercial king Billy Mays. Fans of the show have likely already seen the season, but newcomers may find themselves surprised by the quality of the show. It’s very funny and smart, something years ago I don’t think I could imagine myself saying about South Park. This is a great season, which while not for everyone, many of viewers will find some seriously great entertainment out of. 8/10. 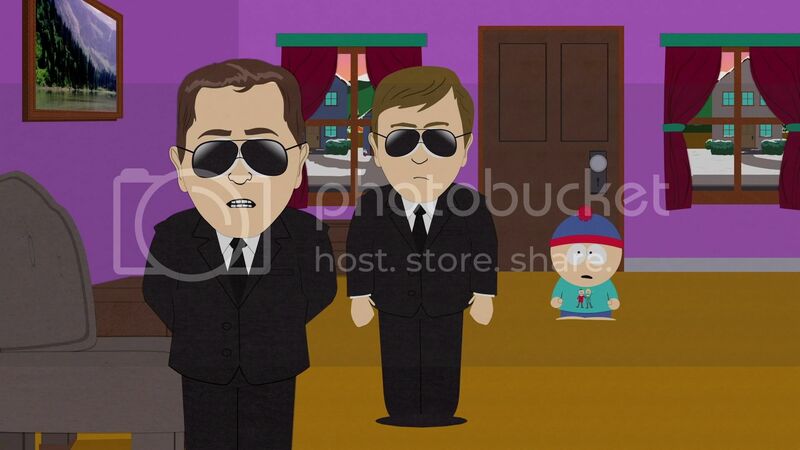 South Park is back with season thirteen and just as funny as the last season. The Blu-ray release is good, featuring strong video and audio presentations. Extras are disappointing, but at least some are included. Overall the Blu-ray release is a ‘Highly Recommended’ to fans of the show and ‘Recommended’ to all others.